The Mazda MX-5 (or Mazda Miata as you might know it), is a vehicle that will always stay very close to my heart. 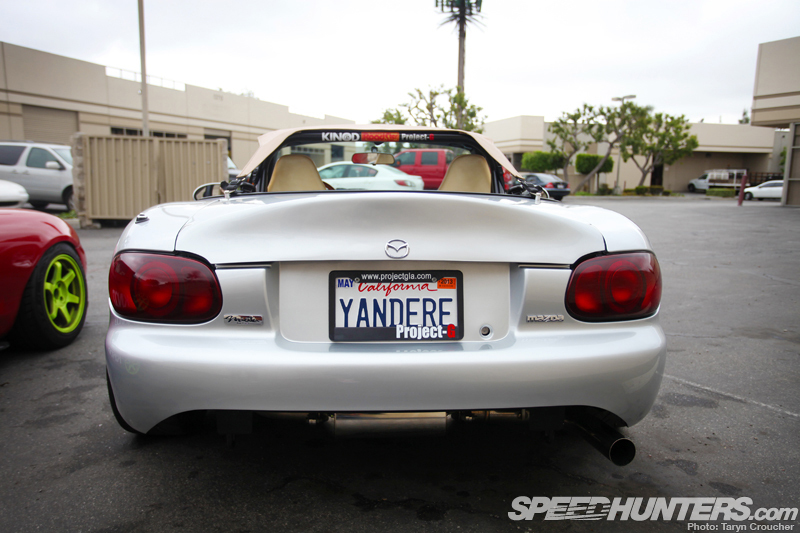 The NA6 MX-5 was the first car to ever bring me true #JoyOfMachine; and I’ve had a soft spot for them ever since. 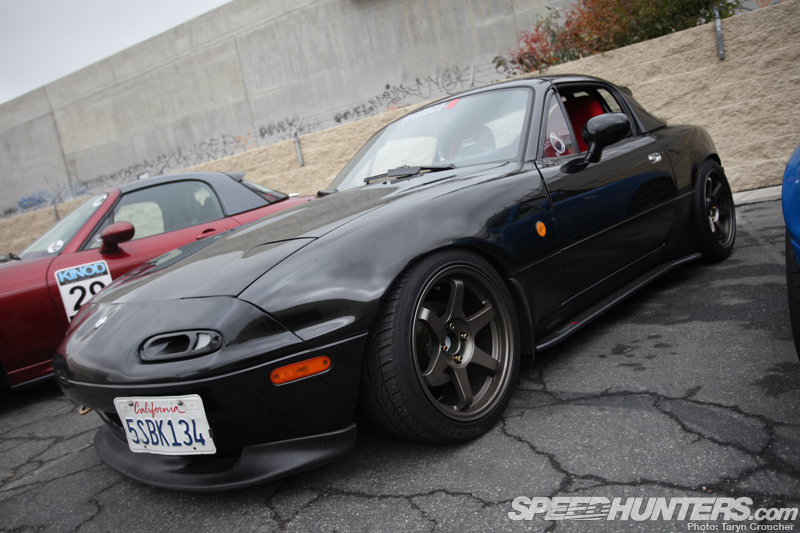 I’m not alone in my infatuation either, and somewhere in the sprawling city of Los Angeles are a couple of friends and fellow Miata enthusiasts who could arguably be two of the world’s biggest Roadster-heads. Back in April when I was last in LA, I dropped in to Project-G to have a chat to the guys about our shared passion for these special little sports convertibles, and how their brand is quickly becoming one of the most talked about names within the MX-5 and Miata community. 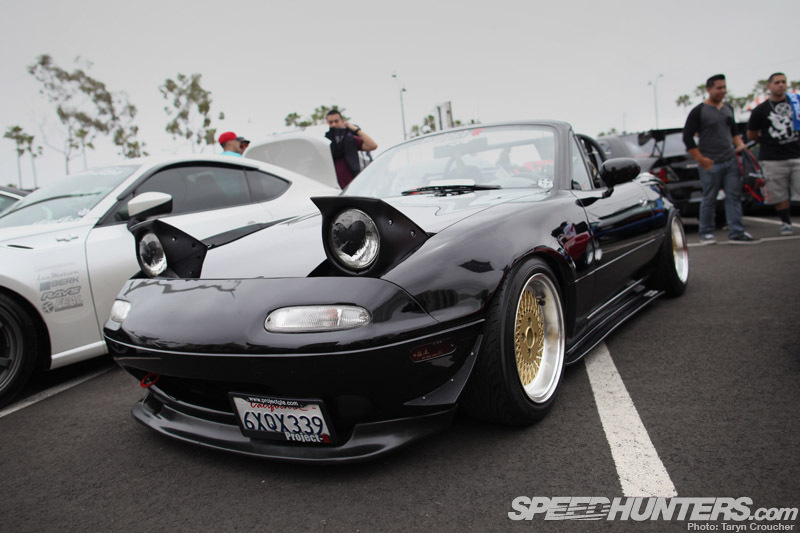 Firstly though, what is it exactly about Miatas that makes them so damn lovable? Well, I’m not suggesting that they’re the perfect car for every single person out there, but I’m pretty sure it’s a fact that nothing else on the road will give you better value for your money. Being lightweight, perfectly balanced and with exceptional handling from factory, these rear-wheel drive convertibles are especially ideal for beginner drivers to develop their skills behind the wheel, or for the seasoned enthusiast – the perfect platform to create a minimum cost/maximum fun track car. Not to mention you can easily acquire parts for them without breaking the bank. What’s not to love about these cars? 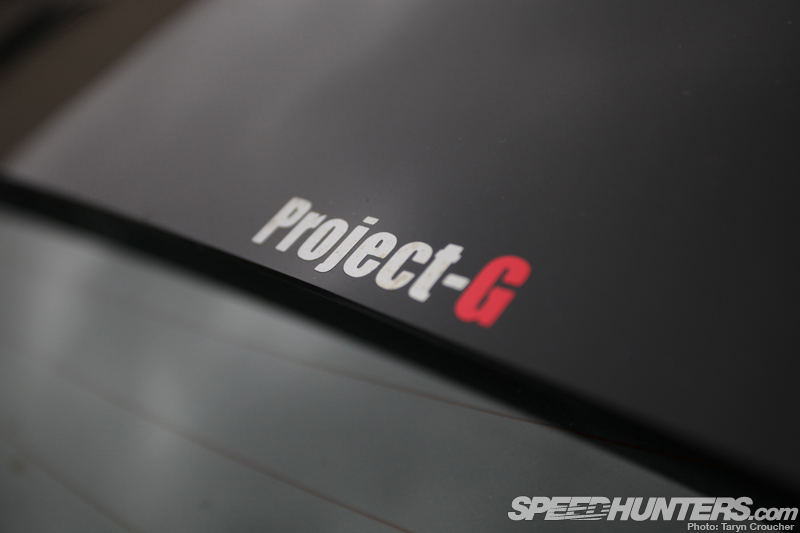 It was actually by complete chance that I ended up meeting with Project-G, beginning when I was out with a few friends who had organised a bit of an impromptu late-night car meet. As I pulled up to the car park, I noticed that one of the cars was a white Miata with a very familiar looking removable soft top. It was Joey Tam, co-owner of Project-G and someone I’d exchanged emails with on numerous occasions when ordering parts for my old MX-5. Joey and I got talking and I arranged a time to stop by and visit the Project-G headquarters that following week. … so Joey was kind enough to make a few calls to arrange for some friends to swing by the shop for a bit of a mini-meet! It was cool to meet some of the guys from the KINOD crew there. It took me a while to realise where I’d heard that name before. I liked how each car had its own personal style – this NB was showing a clear JDM influence with its SSR MKIIs with Idlers stencils. SSR MKIIs have always been one of my favourite wheels. Such a simple and clean design that I doubt will ever go out of style. 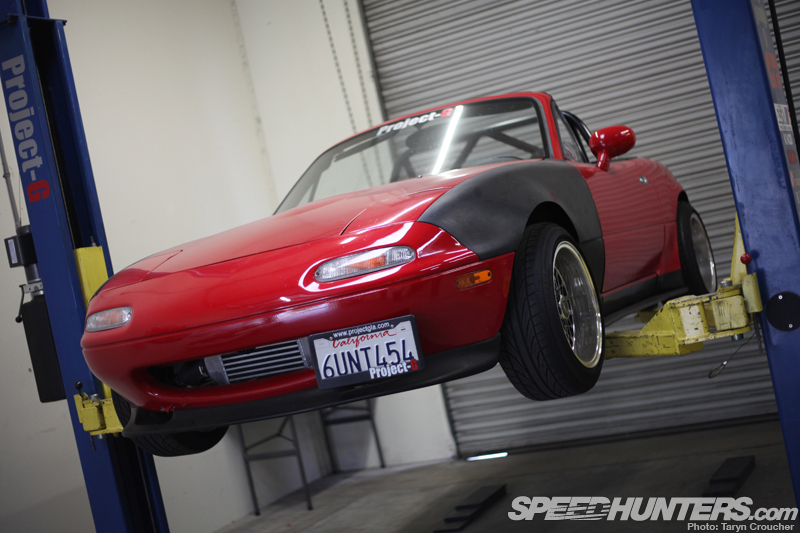 This older NA6 is in the very early stages of getting a bit of a Project-G makeover, but it still looked tough sitting lowered on SSR EX-C Fins with a touch of camber in the back. After having a good chat to Joey and hearing the story of how Project-G came about, I knew I had to put together a story about it. I’ve often heard people complaining about parts companies and manufacturers being in business for the wrong reasons, and in some ways I can see how this is true. I guess some people are purely in it for the money and have perhaps forgotten the real reason behind why they became interested in cars in the first place. But Joey and his business partner Steve Fujita are two individuals who couldn’t be more passionate about their brand. In fact, I guess you could say that Project-G was almost created by accident. Going back around 10 years, Joey and Steve were neighbours who lived on the same street and used to drive past one another working on their cars. One day Joey stopped and said hello, and they soon discovered that they shared similar taste in modifying cars and became friends. Steve had always driven a Miata, but Joey needed some convincing and it wasn’t until he actually drove Steve’s car that he decided to go out a few weeks later and buy his own. 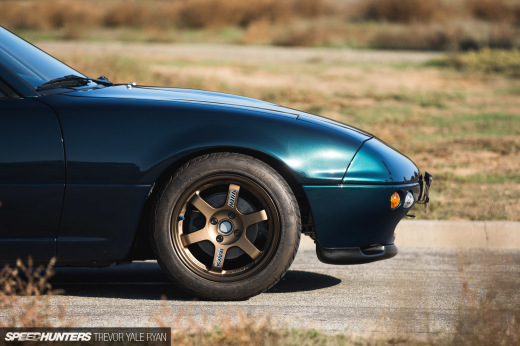 Although they’ve previously owned cars from pretty much every other manufacturer, they both claim that no other car has ever been as much fun to drive and modify as the trusty Mazda Miata. I couldn’t agree more! 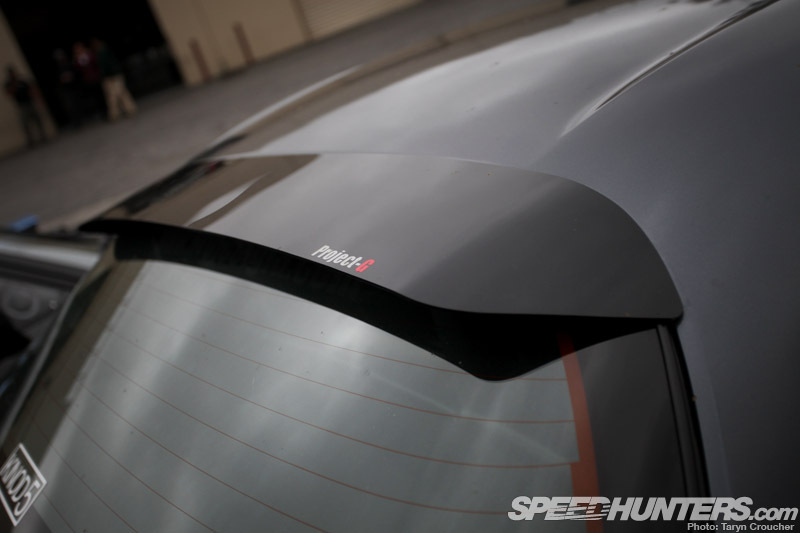 Back in 2010, Steve and Joey were working on one of their cars and decided to create a wing to fit on the OEM hardtop. It wasn’t long before a few other Miata owners started asking them where they could get one too, and as the word spread they found themselves flooded with enquiries from more and more people wanting their own hardtop wing. By the time they finished making the first 10 wings, they had another 20 on order. They thought they’d better give it a name, and so it was christened the G-Wing, which is how the name Project-G came about. 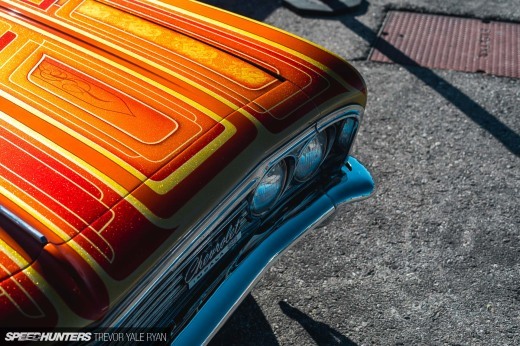 With the hardtop wing being so popular, Steve and Joey decided to continue making more unique modifications and parts for their cars, just for a bit of fun. They never imagined this would eventually lead to them having their own business and earning a living from something that they really love doing. Since the birth of the G-Wing, they’ve come up with more than ten really practical ideas for new Roadster parts, and now work full time creating and selling these products to customers from all over the world. 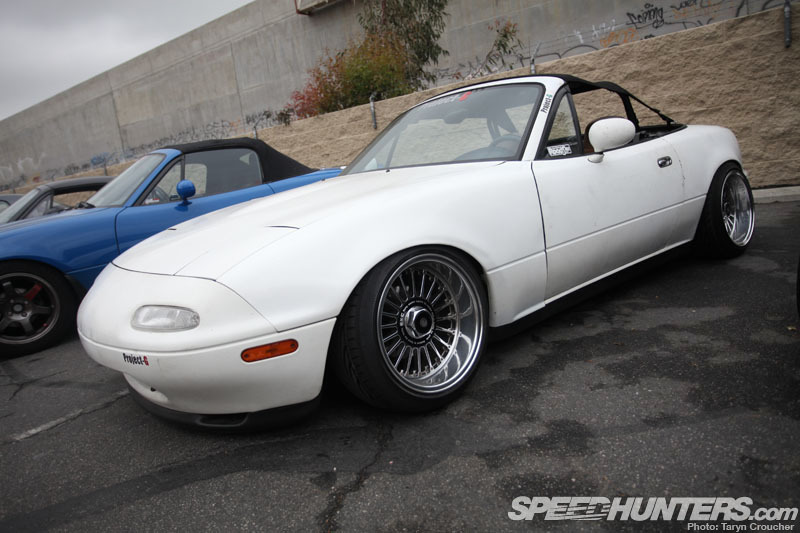 Considering the Miata is such a popular chassis that already has such a huge amount of aftermarket support, I think that’s a pretty impressive achievement. The G-String is perhaps one of the more crazier ideas they’ve come up with, but there’s no denying that it’s incredibly practical. Plus saying the name G-String always makes people laugh when you drop it in conversation. It took me a while to warm up to the concept, but the look of these ‘bikini-tops’ eventually grew on me. A lot of people don’t realise how heavy the factory Miata soft tops are and taking mine out was the first thing I did to my MX-5. But afterwards I realised that if I wanted to drive around without the hardtop on, I had no option for protection from the outside world. Considering we often experience all four seasons in one day here in New Zealand, having a removable roof that you can store in your boot is extremely handy. These G-Fusers are a fairly simple addition to the sides of the MX-5, but they instantly give the whole car a much more aggressive look – making it appear lower and wider. Matched with an added front and rear lip, all four sides of the chassis look more even and balanced. 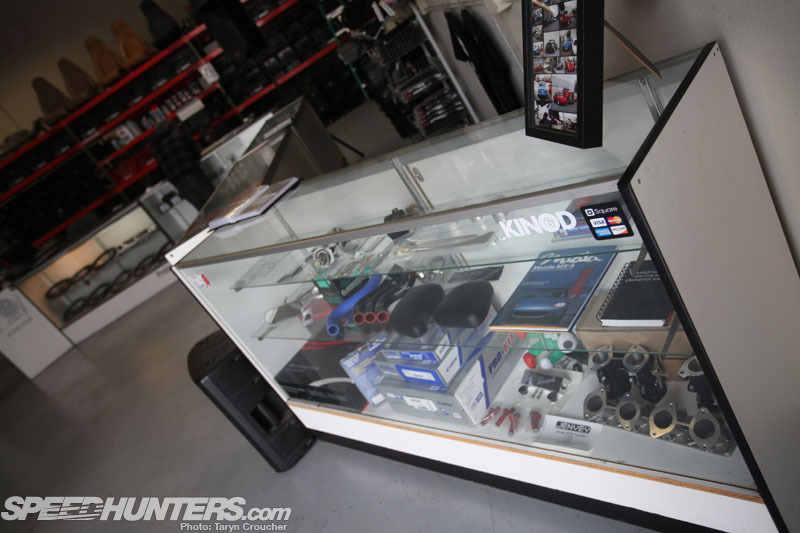 At the end of 2011, Steve and Joey had become so busy that they decided to open up their own shop in Baldwin Park, California. 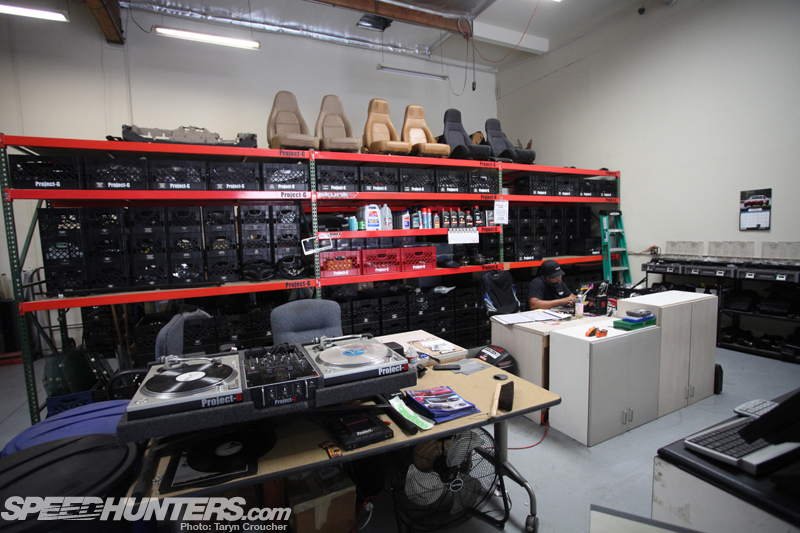 They now have their own workshop area and showroom space for their products and have started selling new and used Miata parts too. 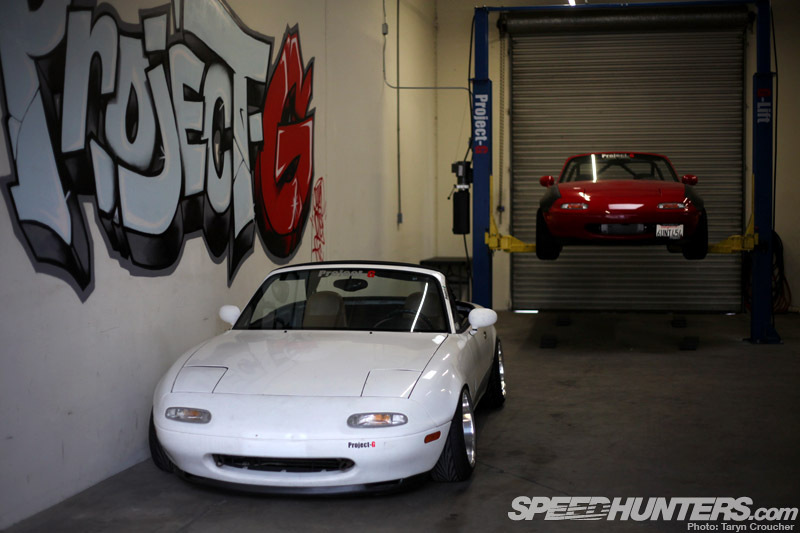 The Project-G team has since expanded, with fellow Miata fiends Jon Bartolome and Bryan Pascual having joined the team to help out behind the scenes. They often host BBQs and annual meets for other Miata enthusiasts, so if that’s something that interests you, you might want to check out their Facebook profile to stay in the loop. Over in the workshop area Joey showed me the latest product they are working on, which is still being tested but hopefully should be going into production early next month. 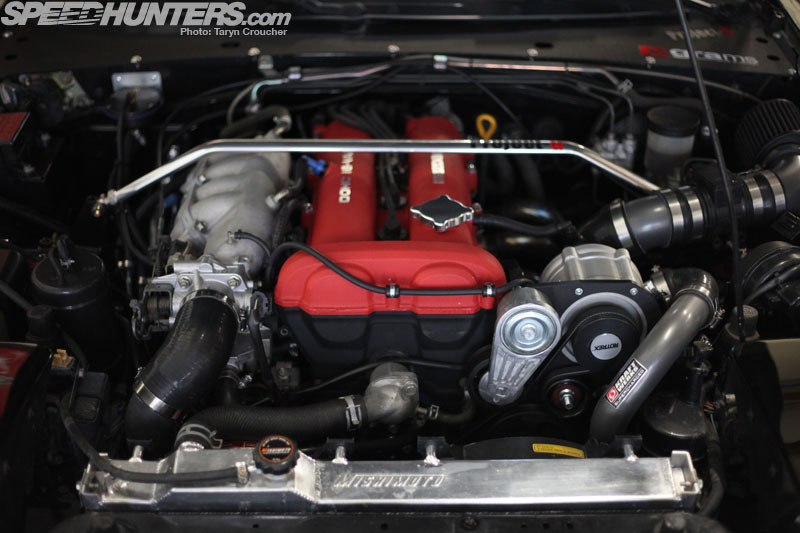 Joey’s supercharged ‘95 NA8 is packed full of aftermarket goodies, including Tein Flex coilovers, a Skunk2 Pro Series throttle body, upgraded headers with a custom exhaust system and a Mazdaspeed six-speed transmission. It’s also been the guinea-pig car for a lot of their new design ideas, the latest being these custom widened fenders. They are 25mm wider and much lighter than stock, and of course Joey and Steve have tried to give them their own signature look. 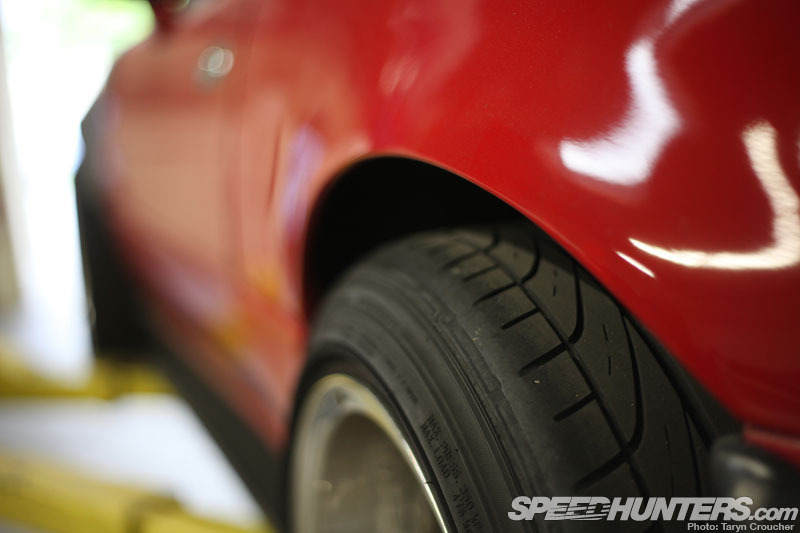 The result looks really clean and flows smoothly with the rest of the car without the use of any extra bolt-on parts. 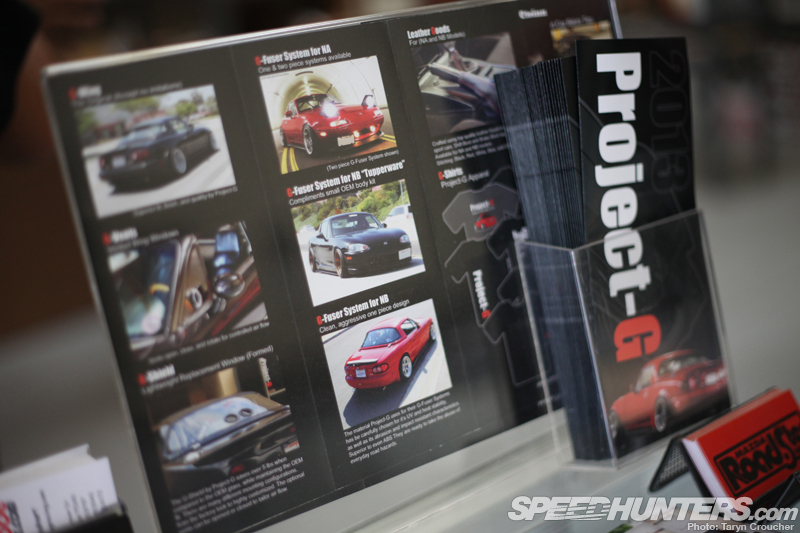 One thing I love about Project-G’s ideas is that they work so well when all put together on one car. 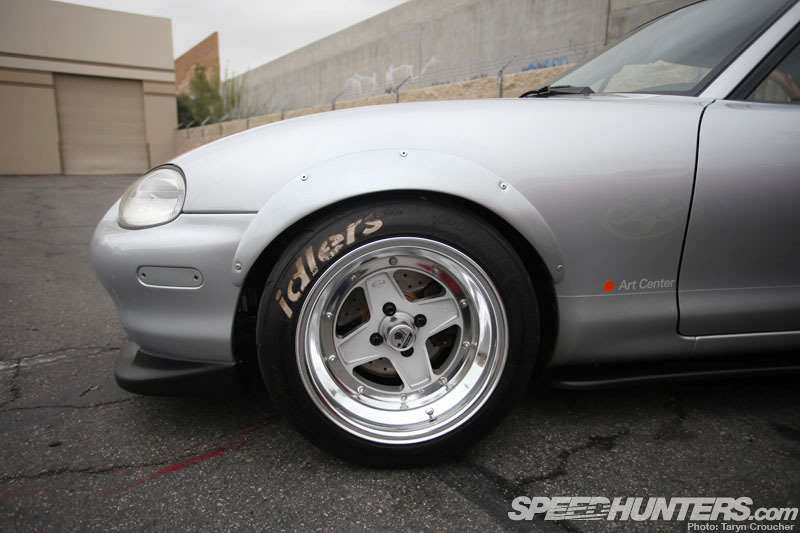 This is Steve’s personal ride – a ‘94 NA with a larger 1.8-litre engine swap. You wouldn’t even realise at first glance, but Steve’s car actually has the widened fenders too. The combination is aggressive but still classy, and the overall look is not overdone at all. If I ever build another Roadster I know I’ll be drawing inspiration from this one. This Miata isn’t just about looks though, the swapped-in NB motor has also been supercharged using a Kraftwerks Rotrex supercharger kit. Now I’m jealous. 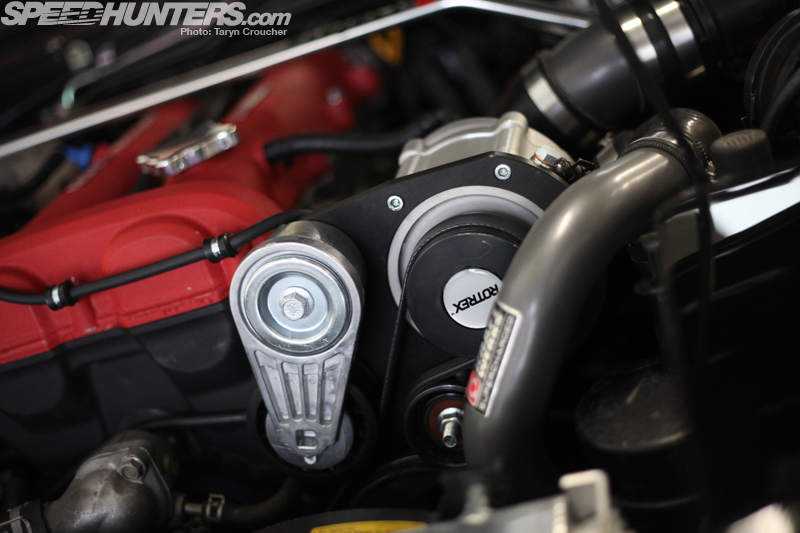 These kits are such an easy and reliable way to squeeze more power out of a stock, naturally aspirated motor – straight out of the box they can realise around 185hp on the 1.8L engine. Now that I think about it, I really wish that I’d driven this car around the block to see what it felt like. Hmm… maybe that could be an idea for my next Dream Drive story? Visiting Project-G really reminded me exactly why I love Roadsters so much – they really are the most fun you can have with a car on a small budget. 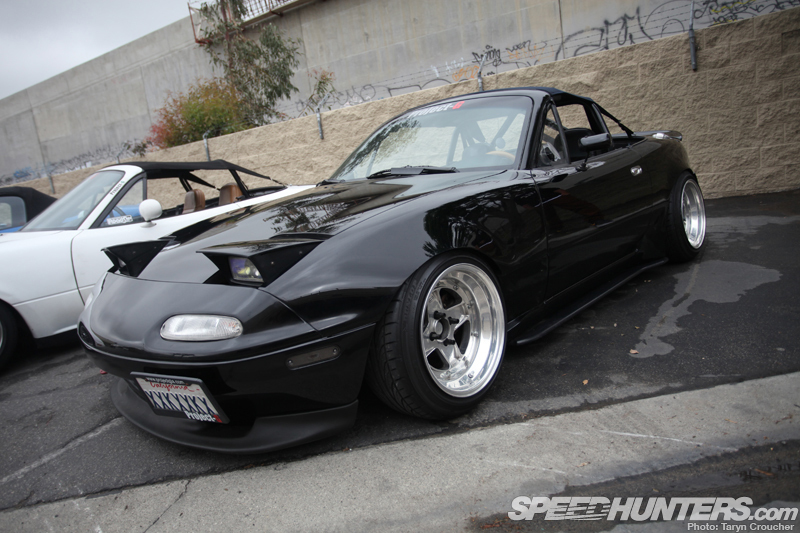 Whether you choose to just add a few simple exterior mods like a new spoiler or wing, go for the full pavement-sweeping, wheel-popping stanced look, or even choose to go the forced induction route with stiffer suspension to make it drive like an oversized go-kart, the Miata is such a versatile and easy platform to work with. If you’re sceptical but haven’t driven one before – go on, try it. I dare you! But seriously, how could you ever not love a car that looks this happy every time it sees you? It’s always inspiring when you meet people that genuinely care about the industry that they’re involved in and have managed to make a living out of something they’re really passionate about. All Joey and Steve want to do is give back to the car that has given so much to them over the past 10 years, in hope that the generations of enthusiasts to come will continue to appreciate and love the Roadster for what it is. What you do with your Roadster? Well… that’s all up to you. What you do with your Roadster?